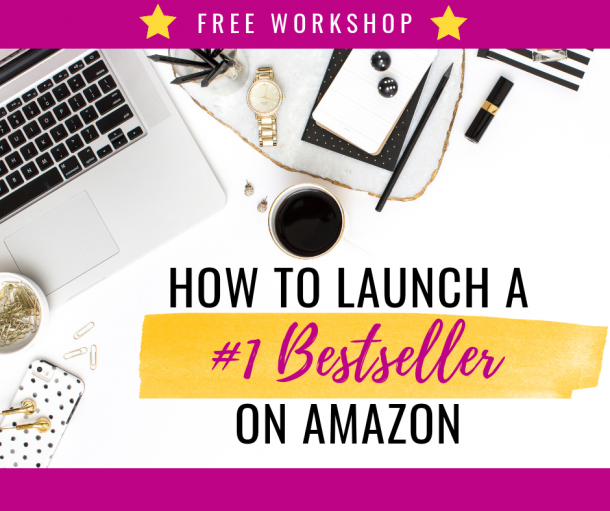 If you find yourself saying things like, “I need to exercise more” or “I wish I could stop the negative chatter in my head” but you’ve never quite accomplished either, have I got a tool for you! Gratitude. 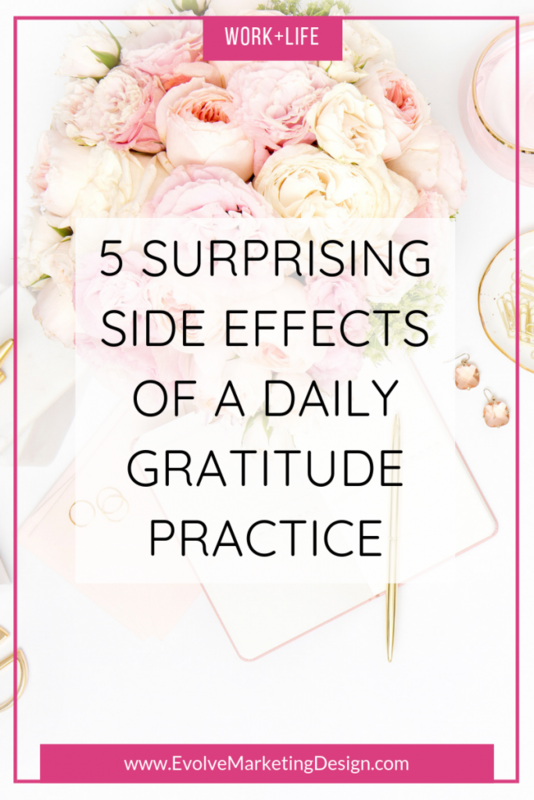 Yep, scientists have proven that gratitude can have measurable effects on our overall wellbeing and very specific benefits to our physical and mental health. 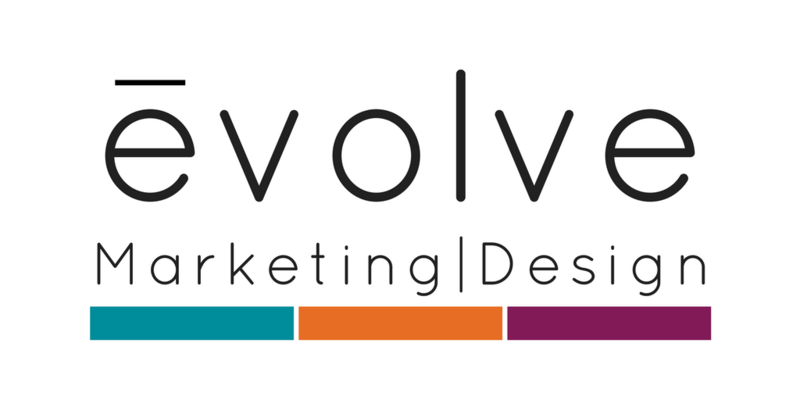 Why is this important for entrepreneurs and business owners? 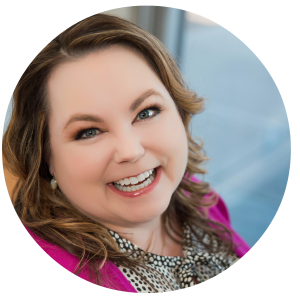 Research proves that professing and feeling gratitude improves one’s emotional state, life experiences, health and relationships—all of which position us for peak performance in business and success in life. The word gratitude comes from the Latin gratia (grace, favor, goodwill). Literally, practicing gratitude brings grace into our lives. It helps us connect to something outside of ourselves—whether it’s other people, nature, or a higher power. Without going all science-y on you, here are five surprising benefits that gratitude brings to your life and your health. 1. Grateful people exercise more, have fewer aches and pains and generally feel healthier than other people. In a study by noted gratitude expert Dr. Robert A. Emmons, participants were asked to write just a few sentences a week about things they were grateful for. Another group wrote about things that annoyed or irritated them, and a third group wrote about events in their life (not specifically positive or negative). Participants that focused on gratitude were more optimistic and felt better about their lives compared to the group that focused on irritations. 2. It’s an emotional detox. Practicing gratitude can decrease a range of toxic emotions, from regret and resentment to envy and frustration. 3. You’ll sleep better at night. Spending just 15 minutes a night before bedtime writing in a gratitude journal was shown to improve sleep in a study published in Applied Psychology: Health and Well-Being. It makes sense if that’s the last thing your brain is thinking about, instead of a news program of the latest doomsday headlines, sports, or a movie. 4. You’re still you, only … nicer. Gratitude can reduce aggression and increase empathy and compassion, according to a study by the University of Kentucky in 2012. Those who ranked higher on gratitude scales exhibited greater sensitivity and empathy toward others, even when given negative feedback, as well as a reduced desire to seek revenge. 5. It revs up your immune system. Gratitude can actually boost your immune system! By promoting feelings of optimism, being thankful stimulates the production of red blood cells which in turns boosts our immunity to disease. All of these benefits are great, but like any practice the question is, how do you start and more importantly, stick with it? 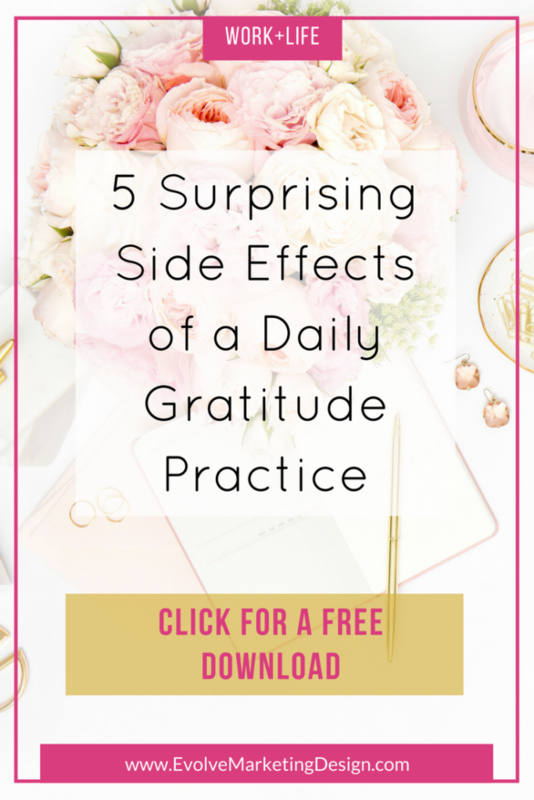 The good news is, there are a lot of simple and practical ways to incorporate more gratitude into your daily life and routine. What’s most important is the intention to feel gratitude for someone or something, and to express it in some way every day. 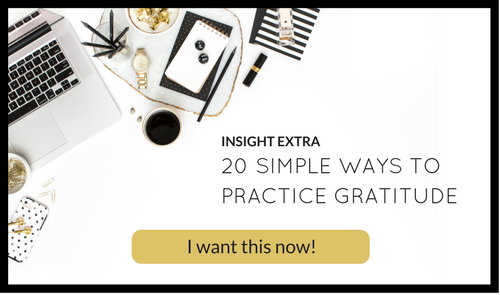 I’ve put together 20 simple ways to practice gratitude. It’s surprisingly easy to make thankfulness a part of your daily life and routine and reap all those benefits! 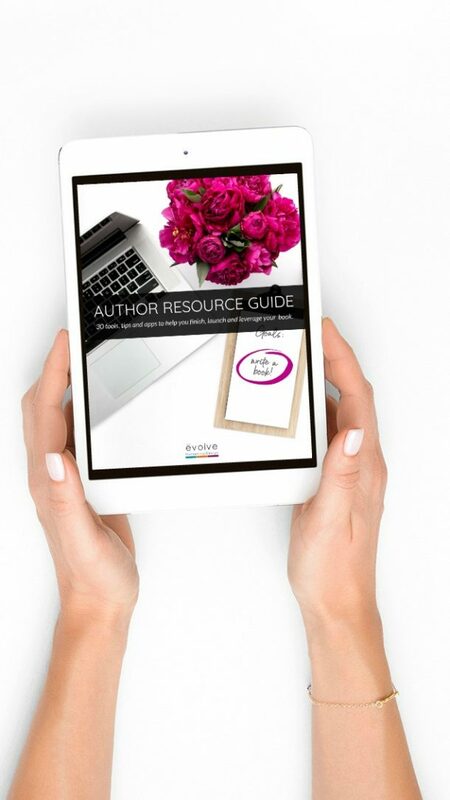 Click below to get instant FREE access and add a little oomph to your gratitude practice. Why not just try and see what happens when you experience and express gratitude? What have you got to lose? Like many new practices, it takes time to become a habit. Keep at it, striving for progress over perfection. As you practice, inner shifts will occur. Then one day you’ll notice feelings of hope and contentment, or you’ll feel less anxious: sure signs that the grace of gratitude is at work. If you found value in this article, please use the buttons below to share it on your favorite social media channels.